Grazzt: Tinc, Inso, and everyone, if you're still there, the Shillien Empire is now created on the new and F2P official Classic (Giran GMT+1) server ! Grazzt: Hello Idemona !! What's up ?? Trying to impress the pirate lady! If you guys are still here : a new server ? 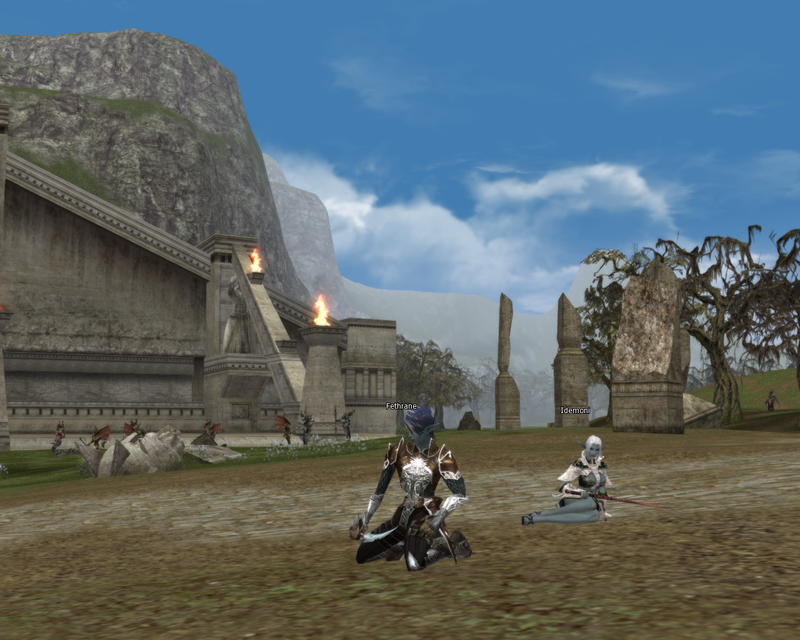 I played a bit on the Classic server again, and, well, I have to say that the grind is really outdated as a mean to have fun, but Lineage II is so rich, deep and complex, and the Lore is so awesome that playing again made me want to play even more ! 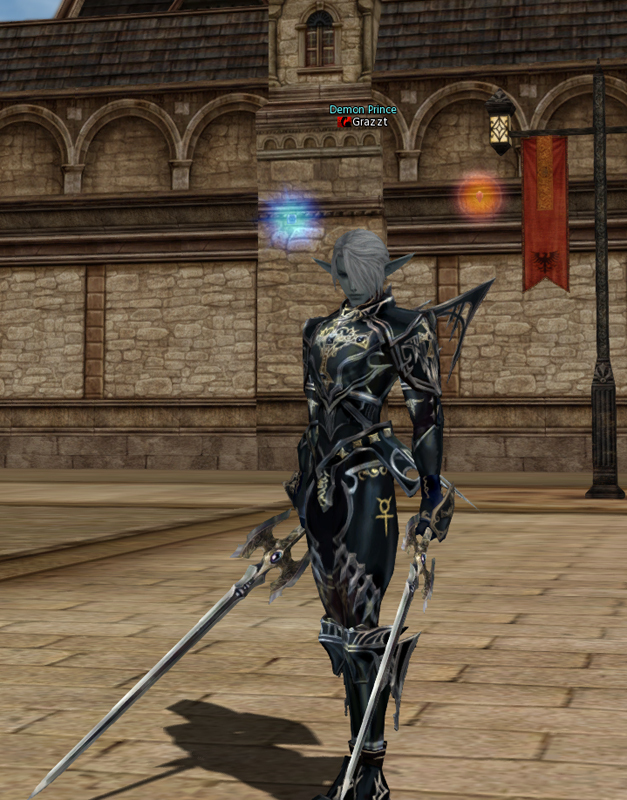 So I might have found a solution : the old but still very alive Lineage II Dreams private server ! So, what do you think, shall we try to prepare the return of our Goddess on Aden once again ? 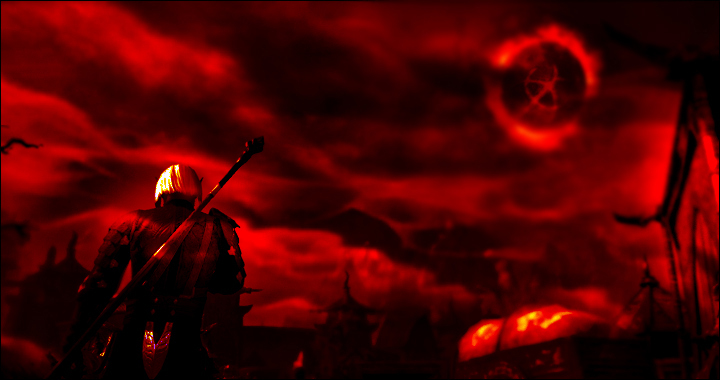 We make the sky bleed red snow"
Huh, Grazzt, I thought you said you'll never play on pirate server or smth like that... Anyways. Official L2 star wars servers are f2p and grindless (till 4th prof) as well. Why don't play there ? Hey guys it's nice to see that you're all interested, maybe we can try doing something there ? I've already recreated the Shillien Empire clan there, so what do you guys say, should we give it a try ? Hi guys ^^ Long time no speaking. Sadly I would like to mention that I won't come back to l2 I think. I had my share of fun with it and you guys made it even better while it lasted. Anyways I hope you guys will enjoy the game and have lots of fun together. I really wish the best for every member of the clan and I hope someday we will be able to play l3 together (A man can dream right?). The Night is coming for us all. How about Thursday evening (Nov.17) maybe ? Yes, we could try for Wednesday (Nov.16) ! What time would guys be available ? See you tonight then !